Join us on the 3rd of October for another Cars & Coffee Brisbane from 7:30 am. 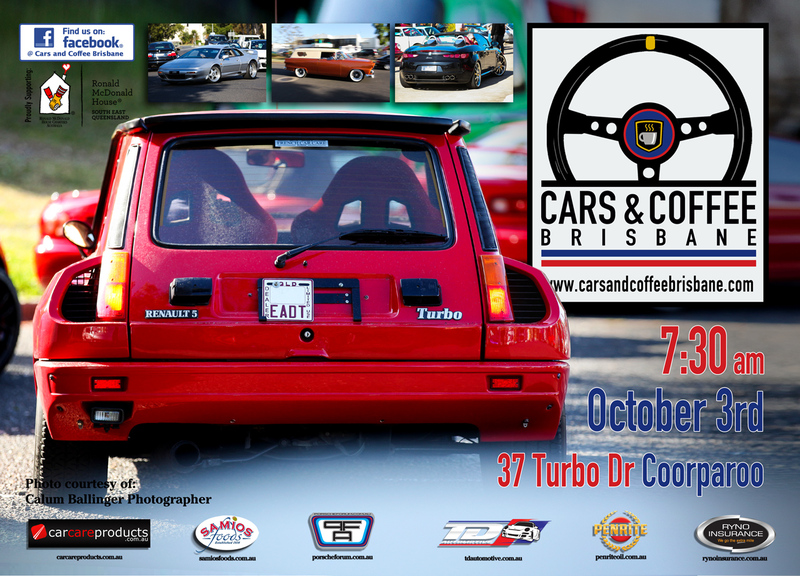 Bring your Rare, Exotic, Vintage, Classic, or Race Vehicle and enjoy some fine food, great coffee while enjoying some of Brisbanes finest cars. The FIAT Car Club of Queensland would like to thank the organisers. The event is getting better and bigger. It is great to see the cars and the friendly attitude of the participants.